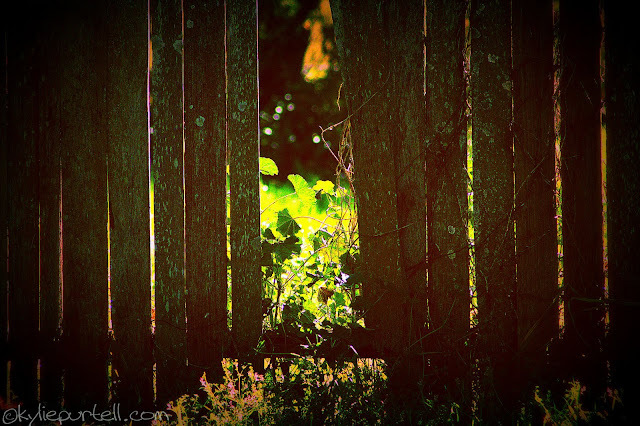 Yep, I took this one on Saturday morning, it's my back fence! I played around with it a bit to get the right colour & sharpness just right and added the edge shadow. That's a really fantastic image, Kylez.